The sport of Teqball has received a boost in its effort to be recognised in Fiji after equipment was donated to Fiji Football Association in Nadi last week. A Fédération Internationale de Teqball (FITEQ) delegation led by Head of International Relations Marius Vizer Jr; accompanied Vice-President and Co-Founder Viktor Huszar and Sport Director Matthew Curtain donated a Teqball Table to the Fiji Football Association along with associated equipment at the cost of over $4000 which was received by FFA's Technical Director Ravinesh Kumar in Nadi over the weekend. Ravinesh welcomed the donation from Mr Vizer Jr saying the equipment will be used to introduce the sport to as many athletes as possible. "The establishment of Teqball Fiji is still currently under development but we are grateful that this new sport will allow us promote and showcase something different which can be played and enjoyed almost anywhere without the need for a ground,"he said. FASANOC Chief Executive Officer Lorraine Mar said the donation was initially meant to be received by FASANOC. "However after much research we felt that the Fiji Football Association was better equipped to receive the donation as the sport was similar to football," she said. "We understand the sport can be used to build up the skill set of players especially those that play futsal." 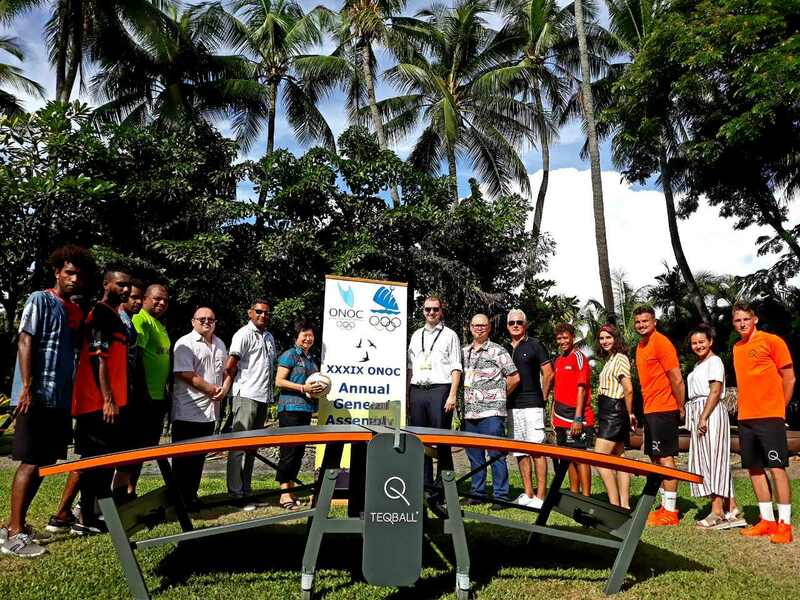 FITEQ attended the ONOC General Assembly for the first time,last week with the hope to introduce the sport to the athletes of the Pacific. In the Oceania Region, New Caledonia and Vanuatu already have established a Teqball Federation. Ms Mar said the possible establishment of a Teqball Federation has been left to the FFA as it was not the role of FASANOC to develop new sports. "However we feel that it is a sport that can do well in Fiji and we thank FITEQ for the donation and for bringing the sport here,"she said. New Caledonia has already participated at the 2nd Teqball World Cup in Reims, France in 2018. The sport's signature curved tables are now a common feature at the training grounds of many of the world’s top clubs, including Arsenal,Barcelona, Manchester United and Real Madrid. "Teqball is a great sport that should be played allover the world," its co-founder Viktor Huszár told insidethegames. 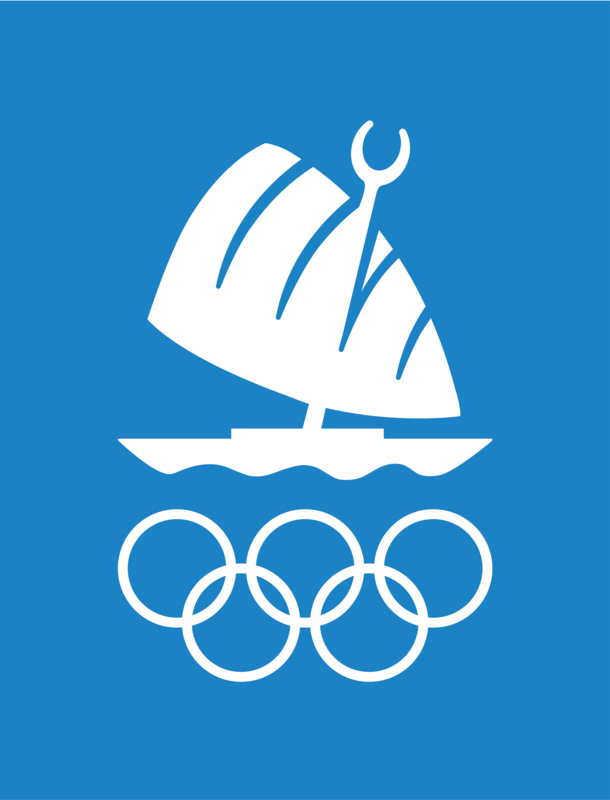 The Olympic Council of Asia were the first major international organisation to recognise teqball when they gave it their backing at their General Assembly in Jakarta last August, 2018. As part of a development plan, FITEQ plan to donate tables and offer training to a number of Oceania countries. Last month, it was announced that Brazilian football icon Ronaldinho had become an ambassador for teqball.